Charming two story home on idyllic corner lot! 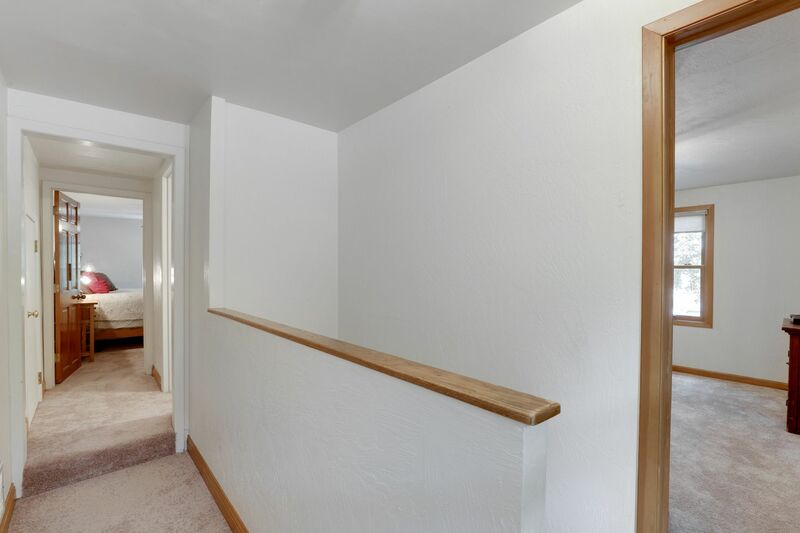 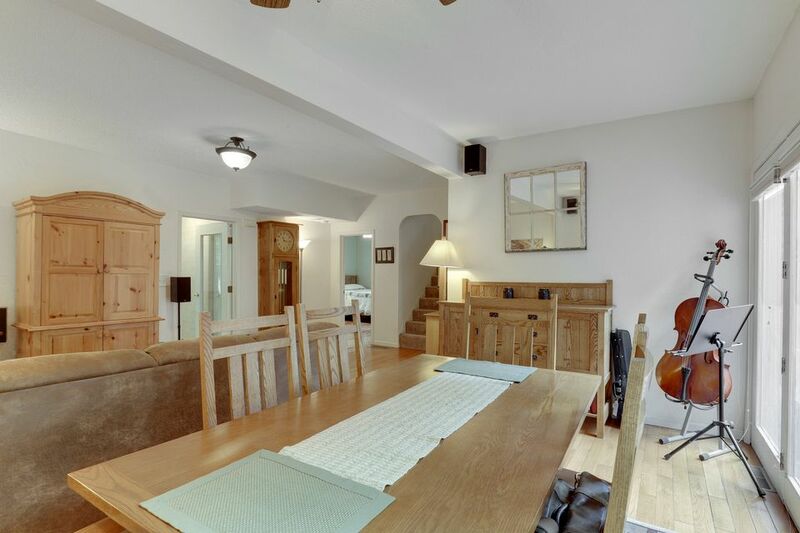 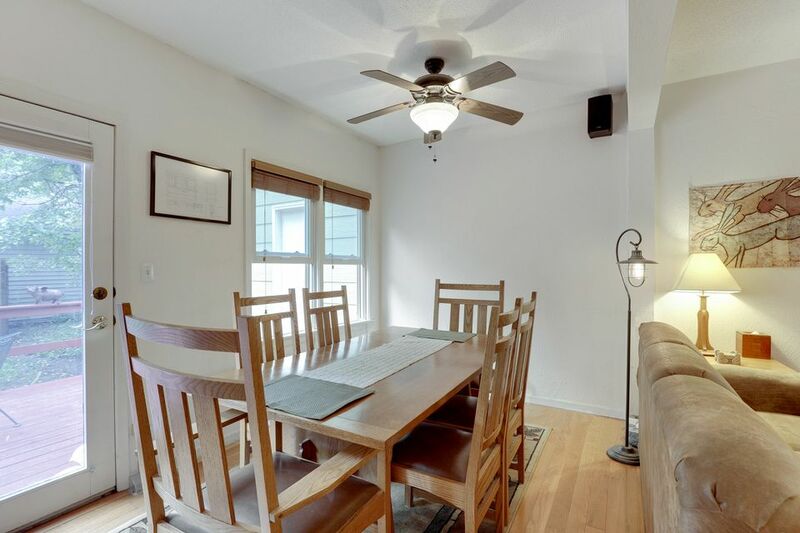 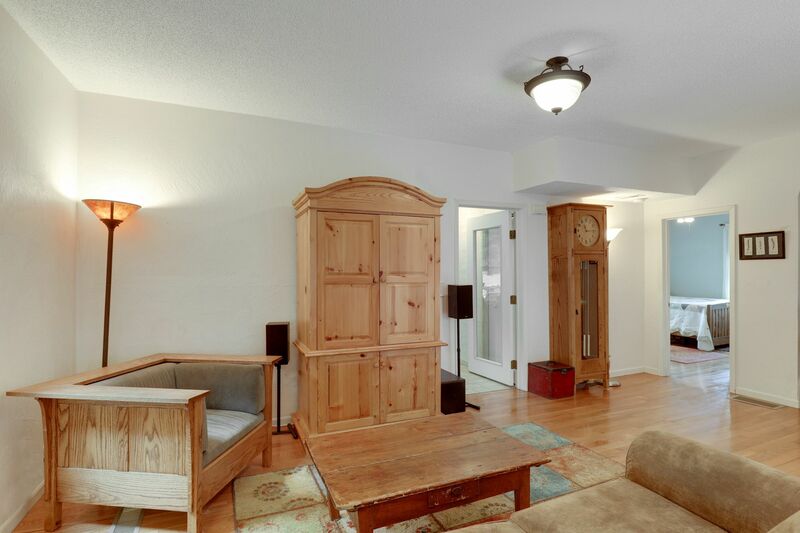 Beautiful hardwood flooring throughout main level. 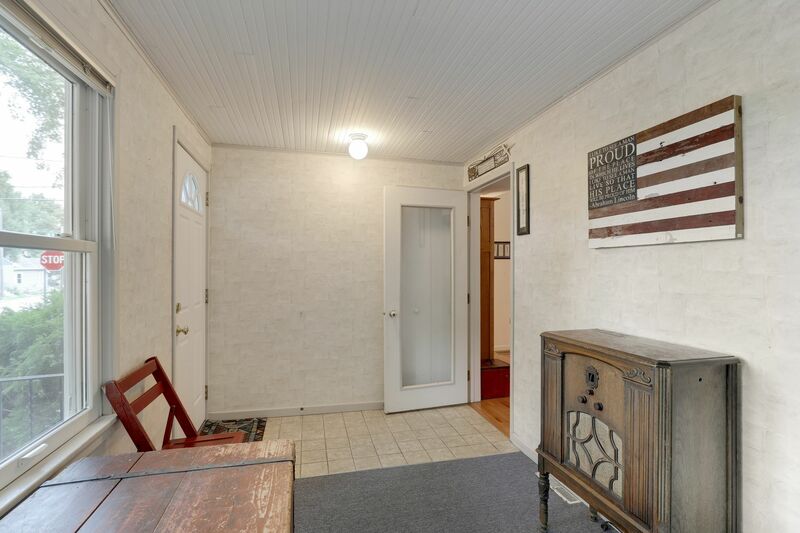 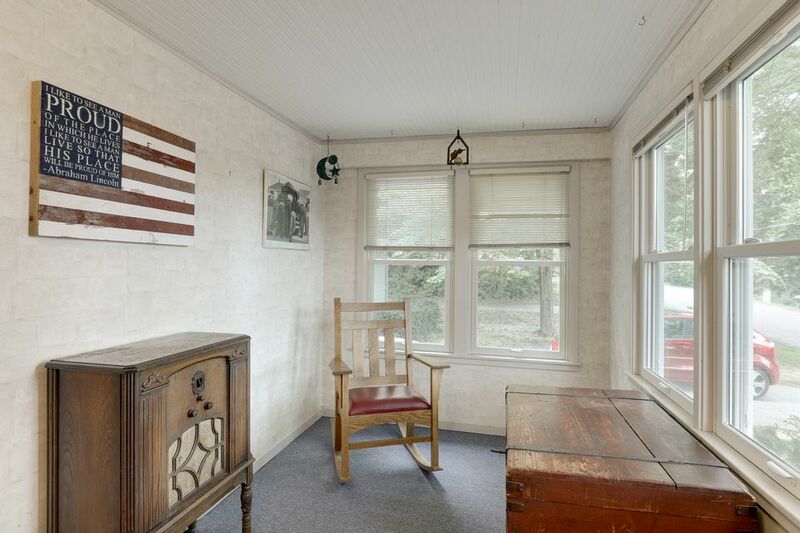 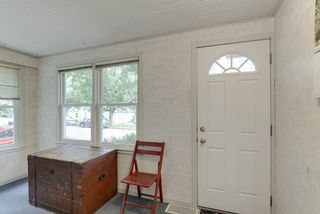 Front sun porch with tile entrance leads to formal living and walkout dining. 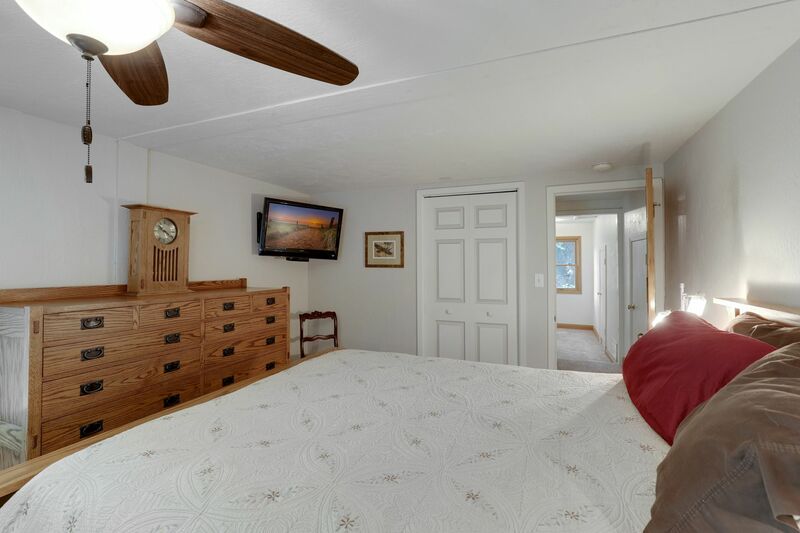 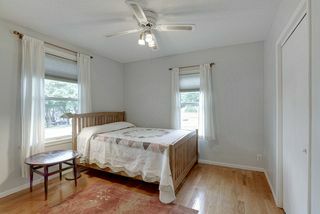 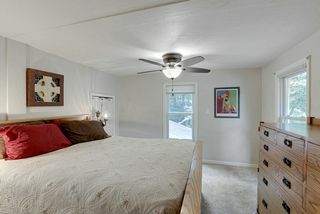 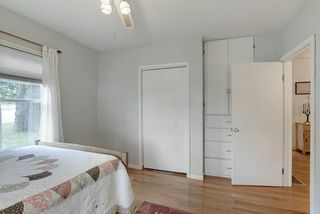 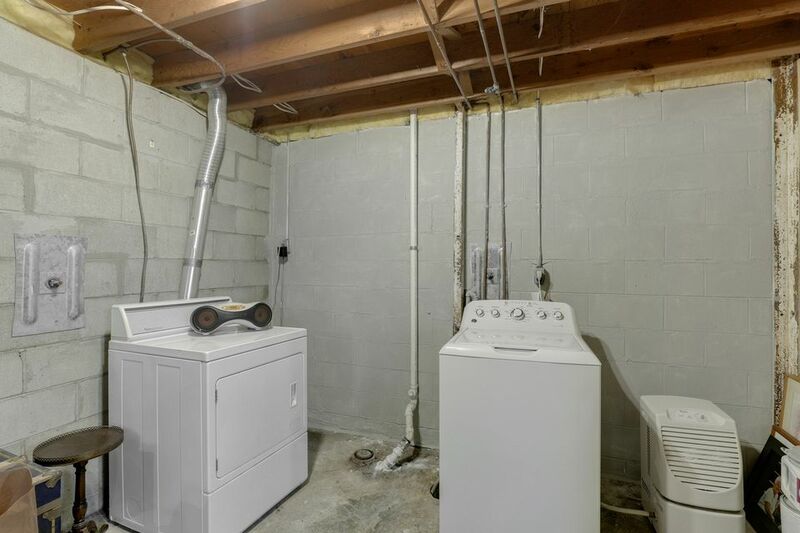 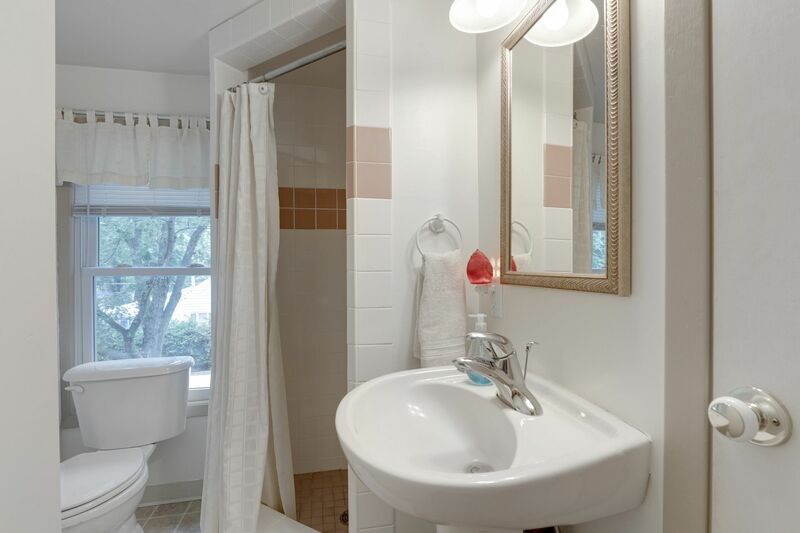 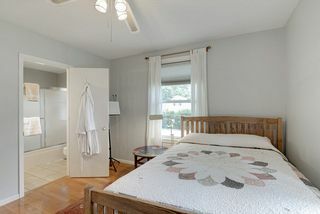 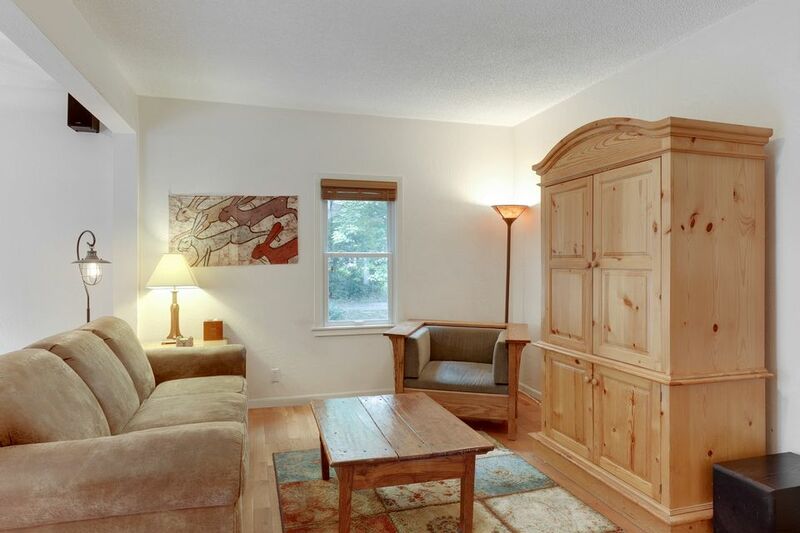 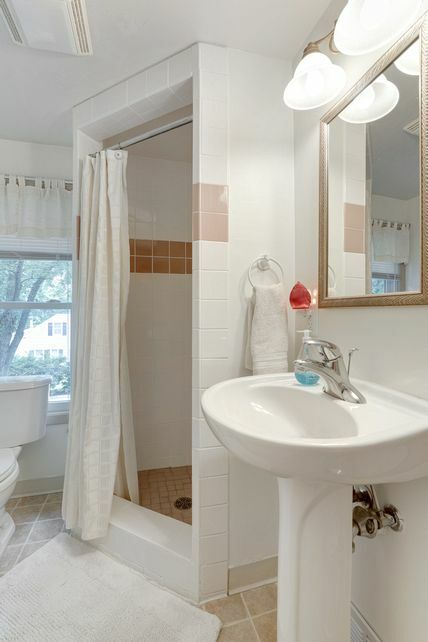 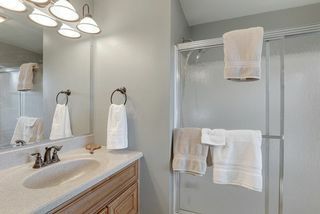 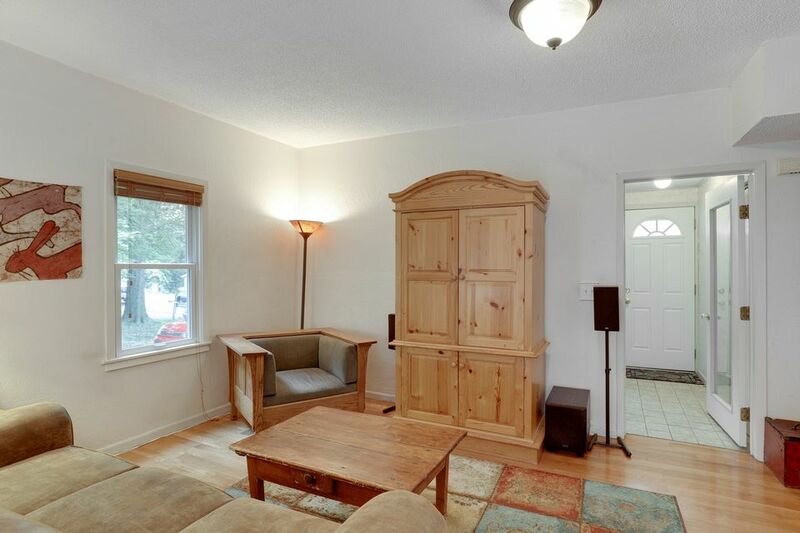 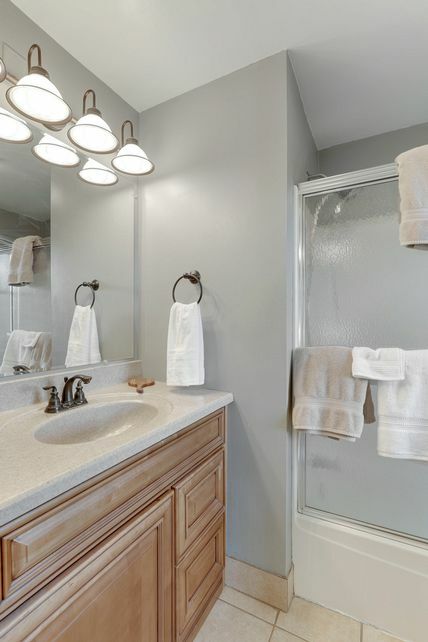 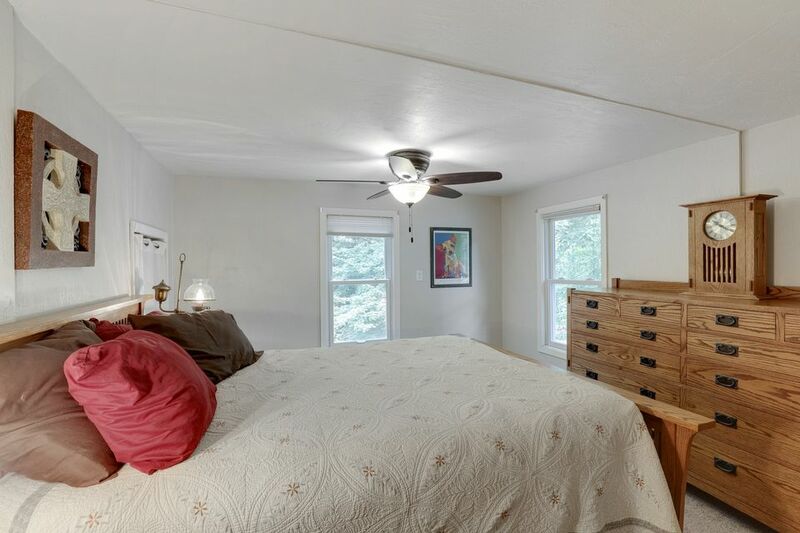 Owner's suite on main floor has walk-in closet and full bath. 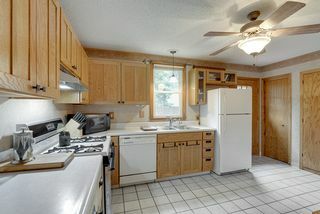 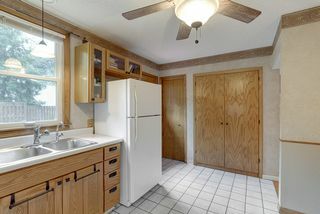 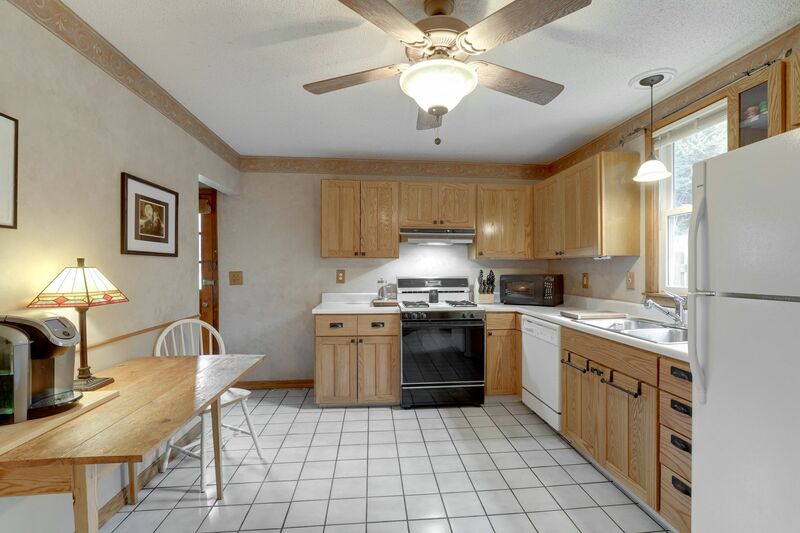 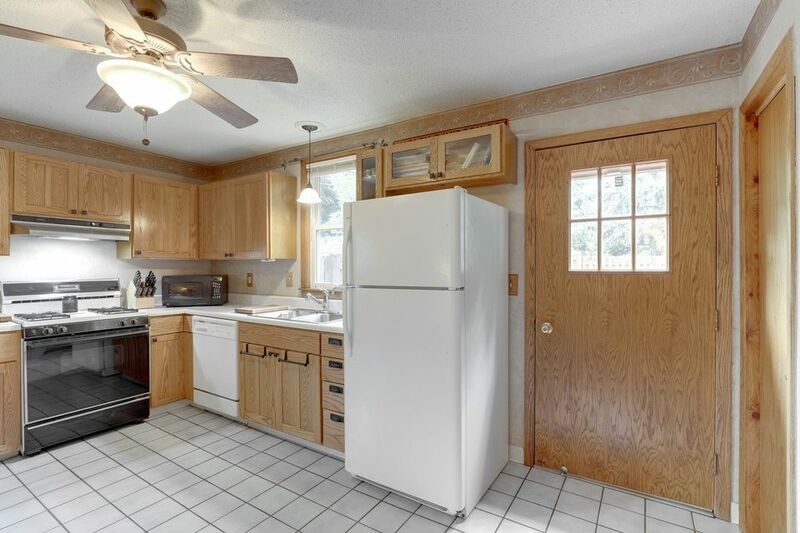 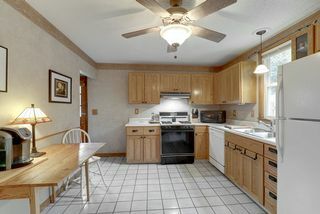 Open eat-in kitchen with ceramic tile floor, large pantry, and updated cabinets. Two bedrooms up. 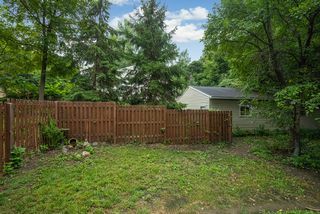 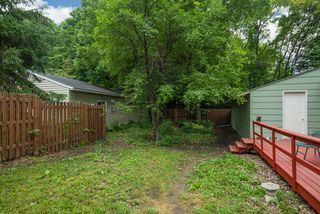 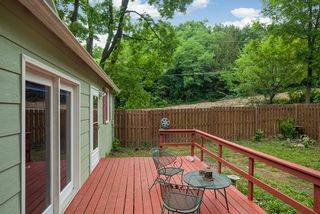 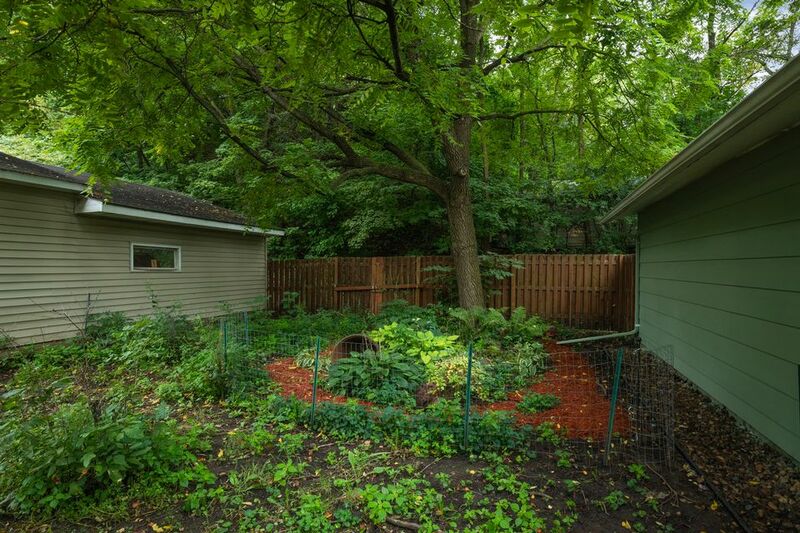 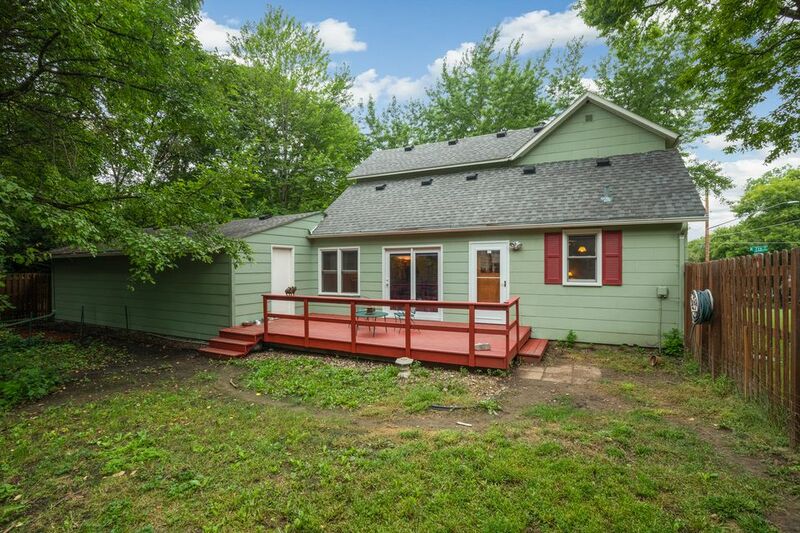 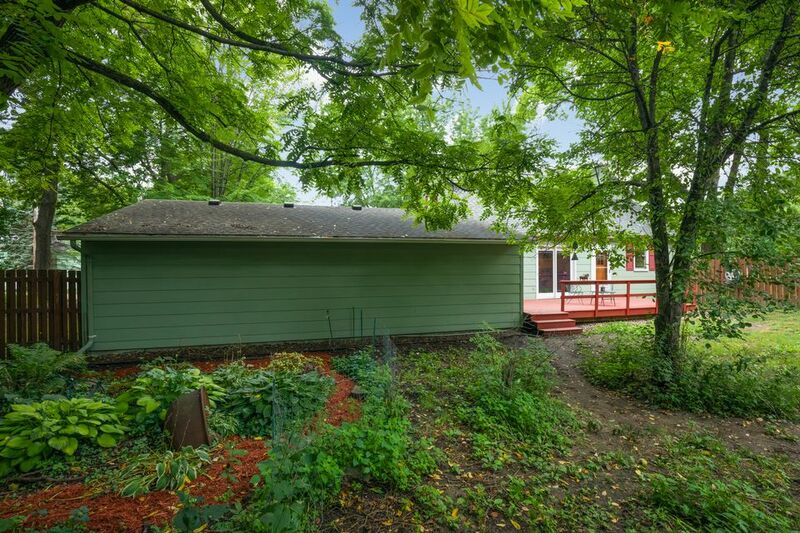 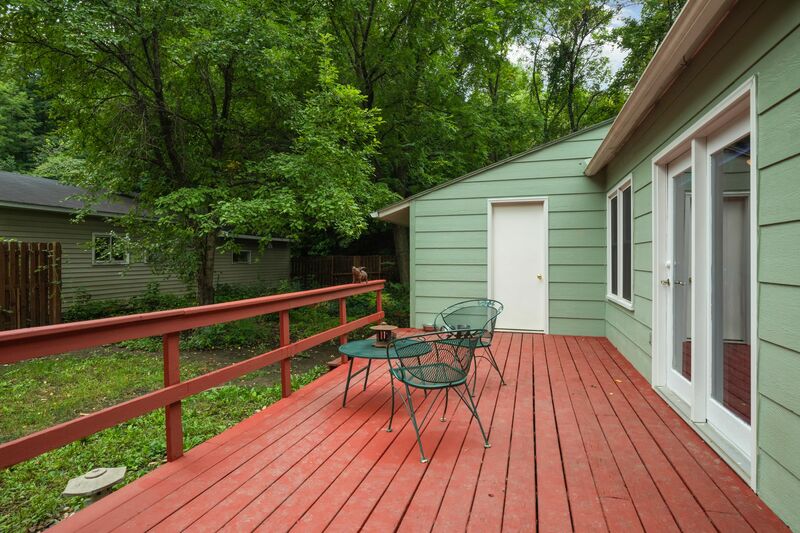 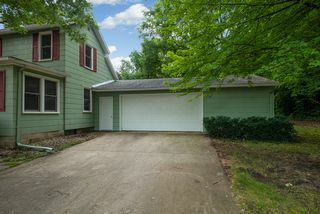 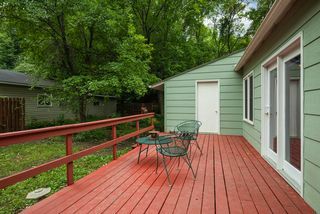 Private fully fenced-in backyard with large deck. 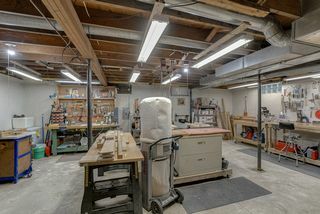 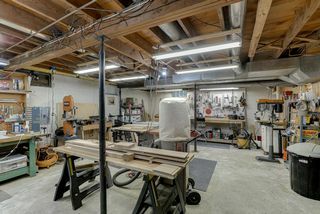 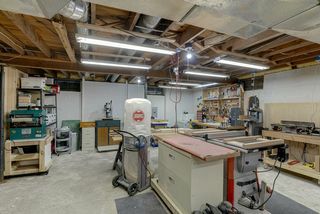 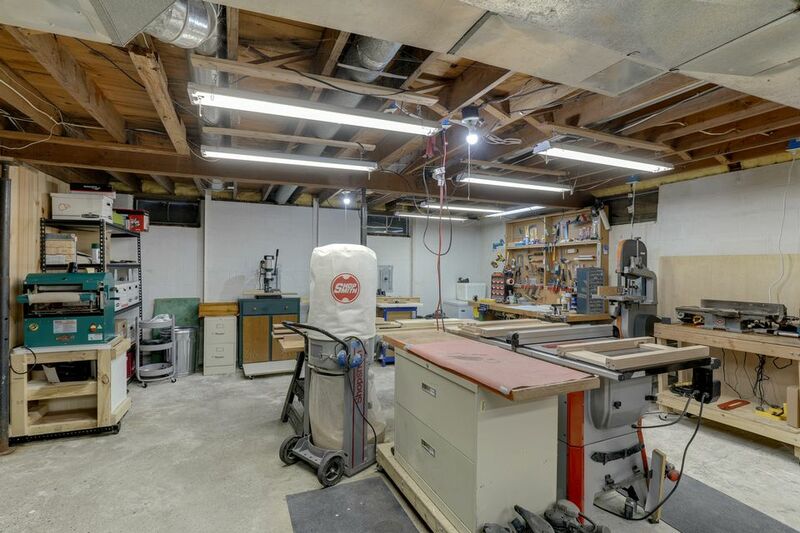 Huge space in lower level for workshop or family room. Two+ stall garage. 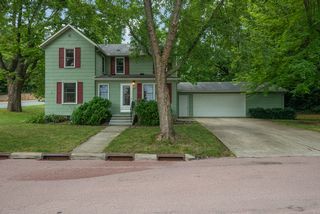 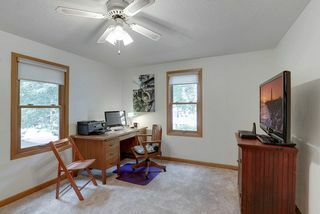 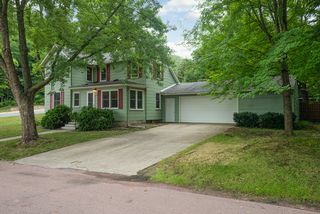 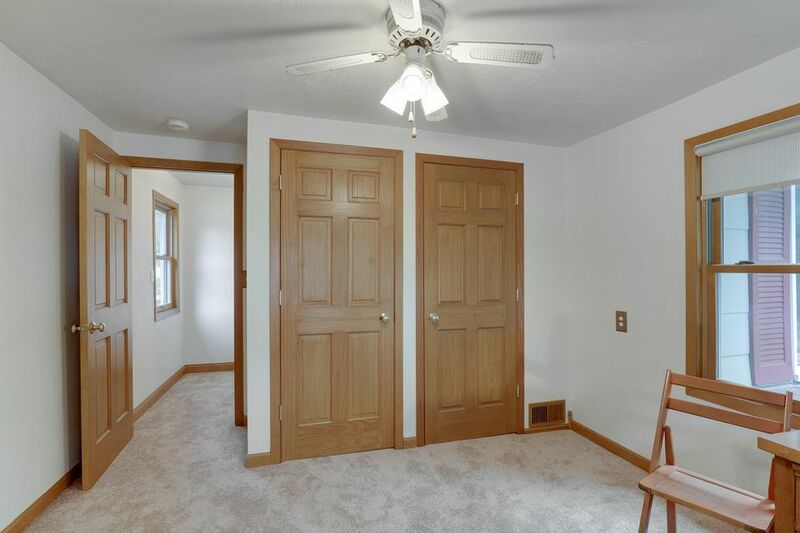 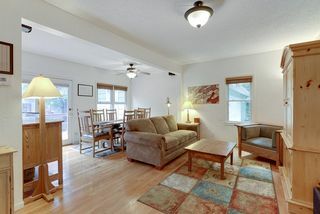 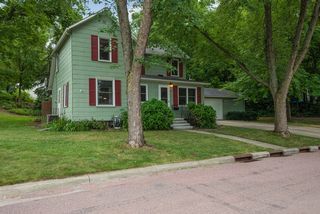 Centrally location in Mankato near downtown and uptown.